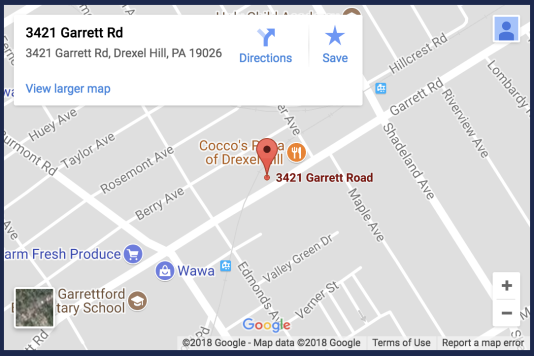 Bud’s Auto Service in Drexel Hill, PA 19026 is a full-service preventative maintenance and auto repair center, providing comprehensive car care services for your domestic or import vehicle to keep it running at full power. For questions, contact us at 610-352-0262 or send us an email, and our experts will help determine what needs to be done. To keep running smoothly, your car highly relies on oil, lube, and oil filters. Oil helps in lubricating, cooling, and cleaning the internal engine components. With time, motor oil becomes contaminated. Your car needs an oil, lube, and filter change every three months (or 3,000 miles). When it is time for a lube, oil, or filter change, take your vehicle to Bud’s Auto Service in Drexel Hill, PA 19026.